Lonicera x brownii is a member of the Caprifoliaceae family and is native to eastern, mid-west and southern regions of the U.S.
Dropmore Scarlet trumpet honeysuckle is a semi-evergreen climber that is a hybrid cross between Lonicera sempervirens and Lonicera hirsuta. 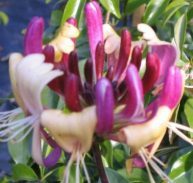 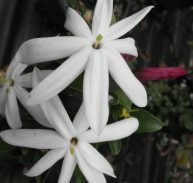 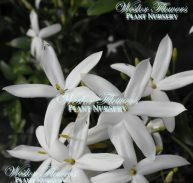 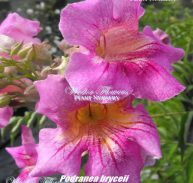 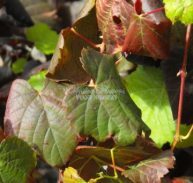 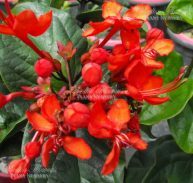 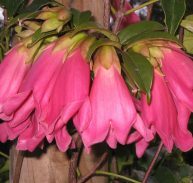 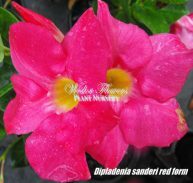 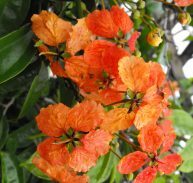 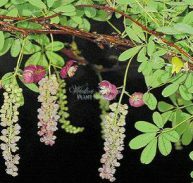 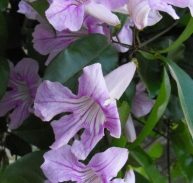 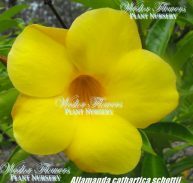 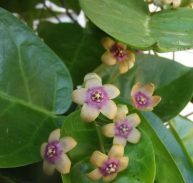 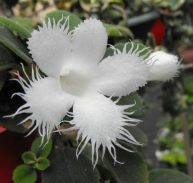 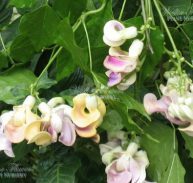 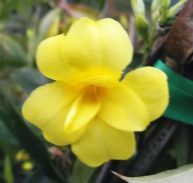 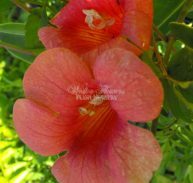 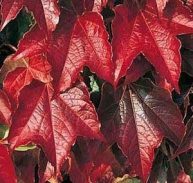 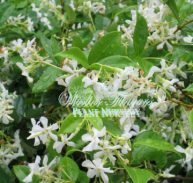 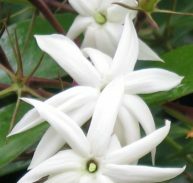 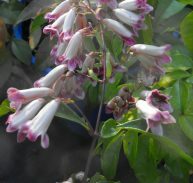 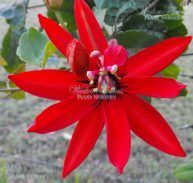 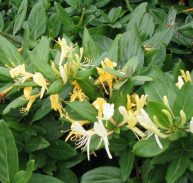 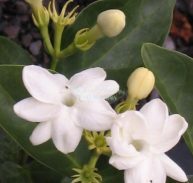 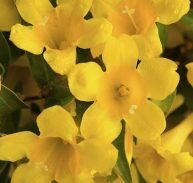 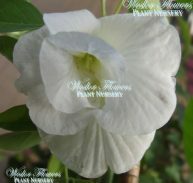 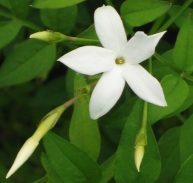 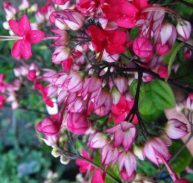 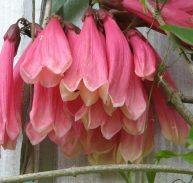 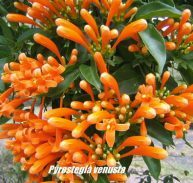 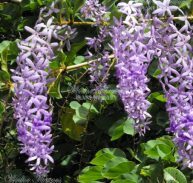 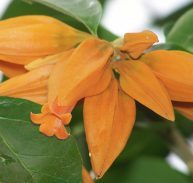 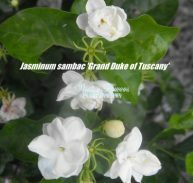 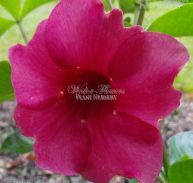 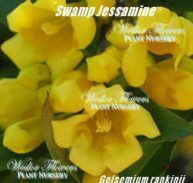 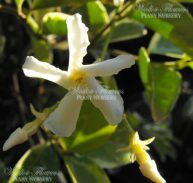 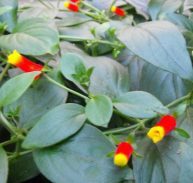 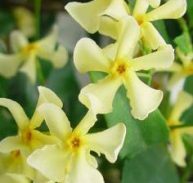 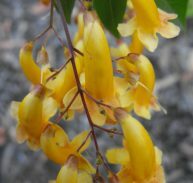 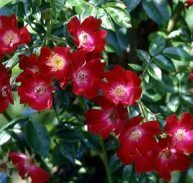 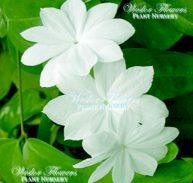 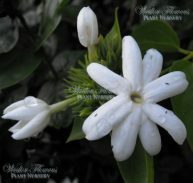 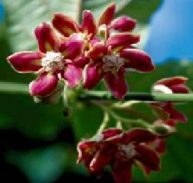 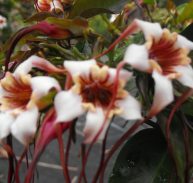 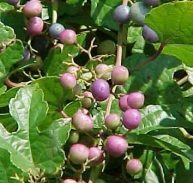 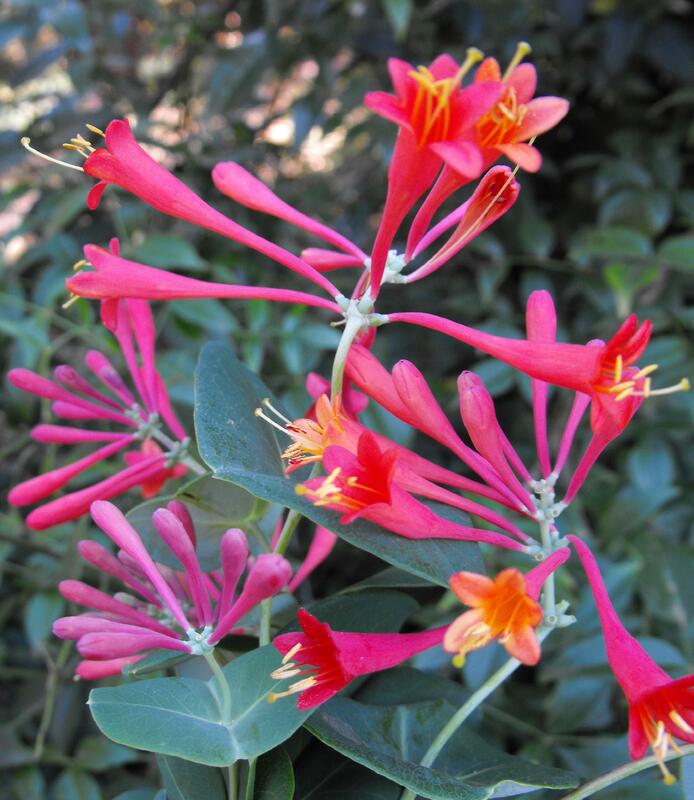 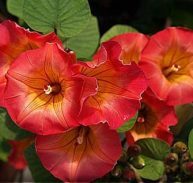 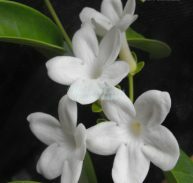 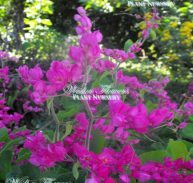 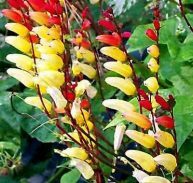 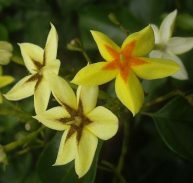 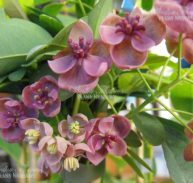 It is fast growing semi-evergreen vine and has scarlet tubular flowers most of the year. 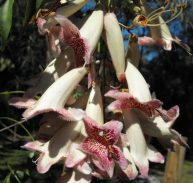 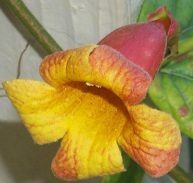 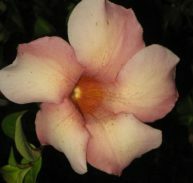 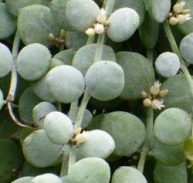 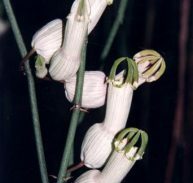 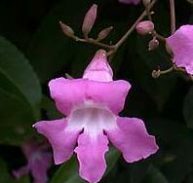 It is a tough vine that requires very little attention and needs very little water. 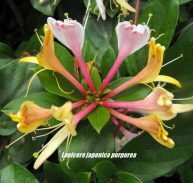 It is attractive to butterflies, bees and birds. 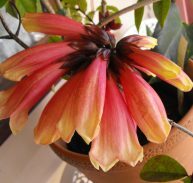 It likes full sun and some shade. 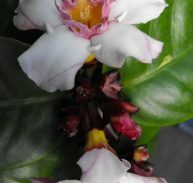 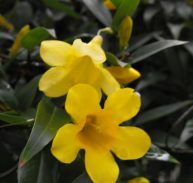 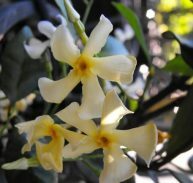 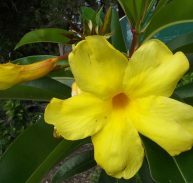 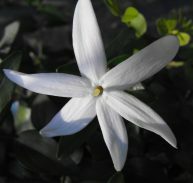 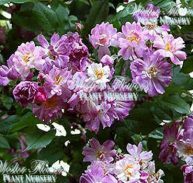 Prune in late winter to produce more flowers and use small amounts of fertilizer. 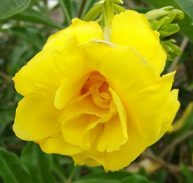 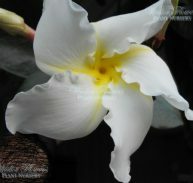 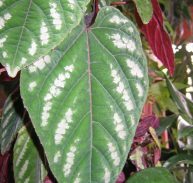 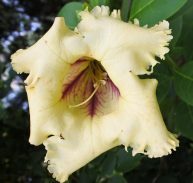 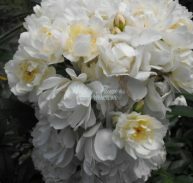 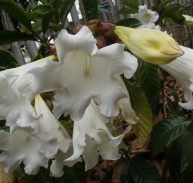 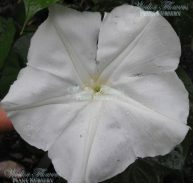 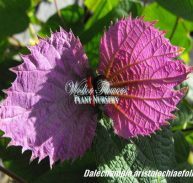 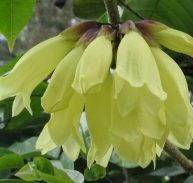 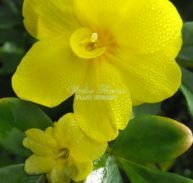 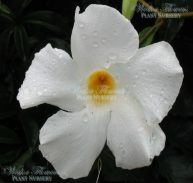 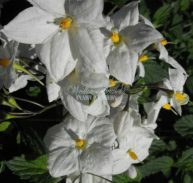 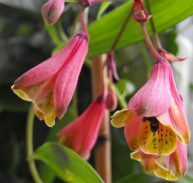 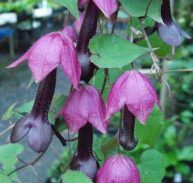 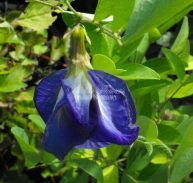 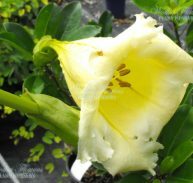 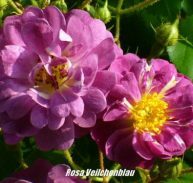 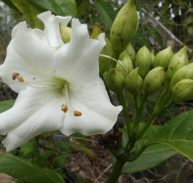 It is a long lived climber that fits very nicely into the smaller gardens.